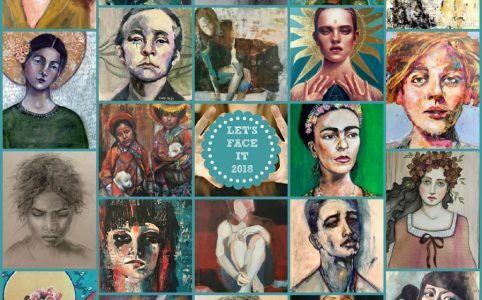 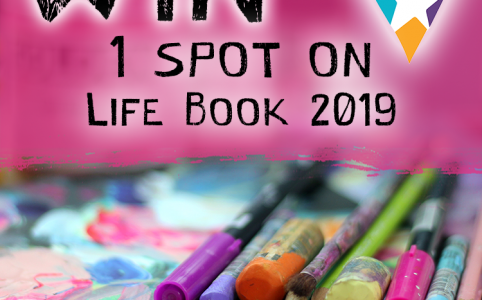 life book 2019 – giveaway! 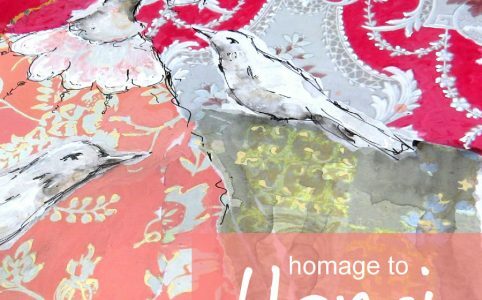 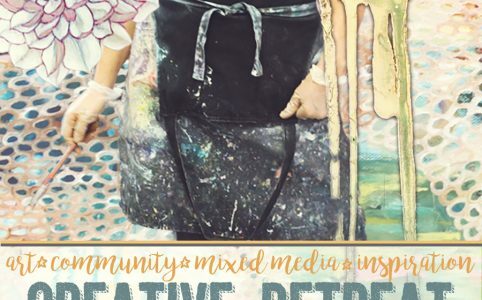 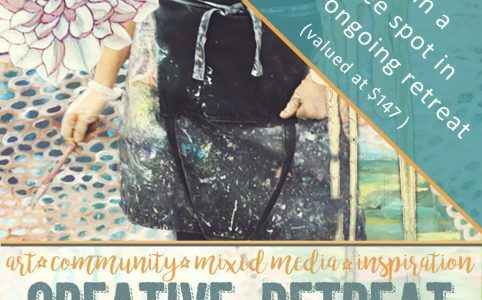 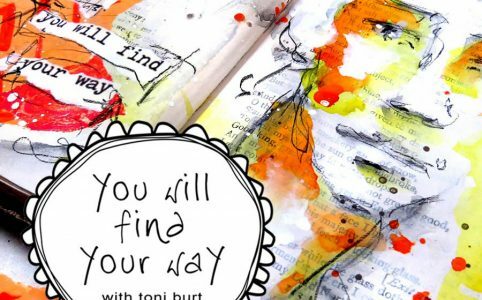 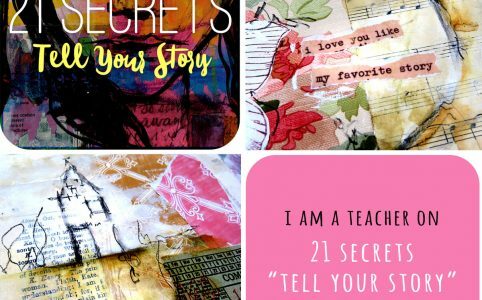 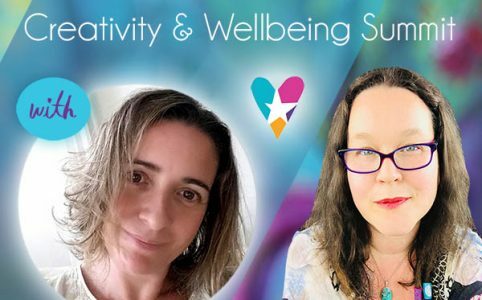 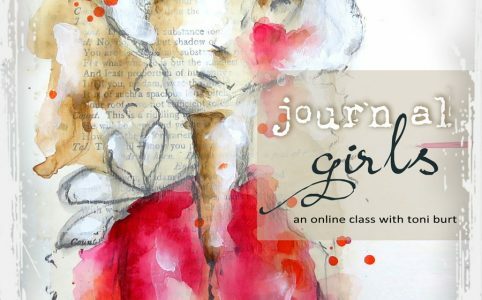 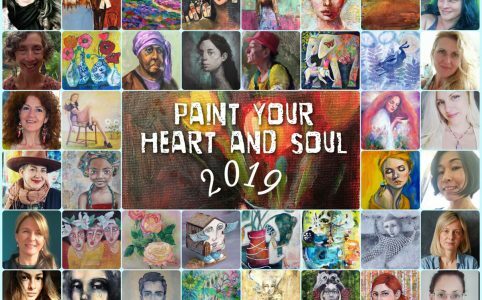 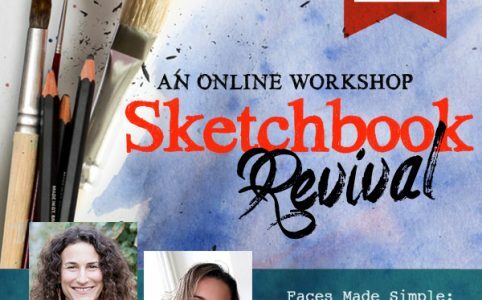 paint your heart and soul 2019 – course and giveaway! 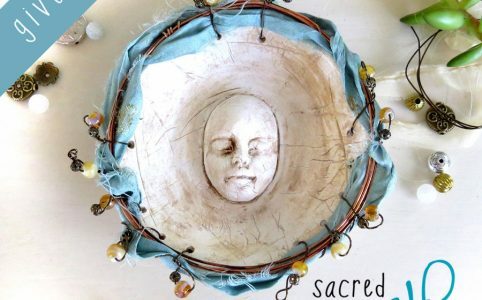 totems and talismans – 2019 – course and giveaway!